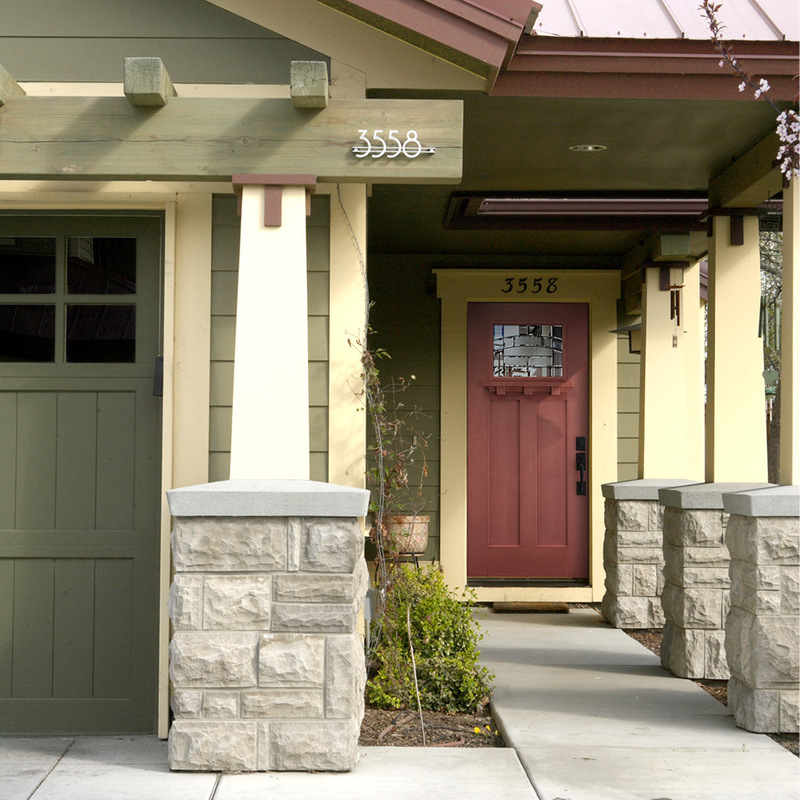 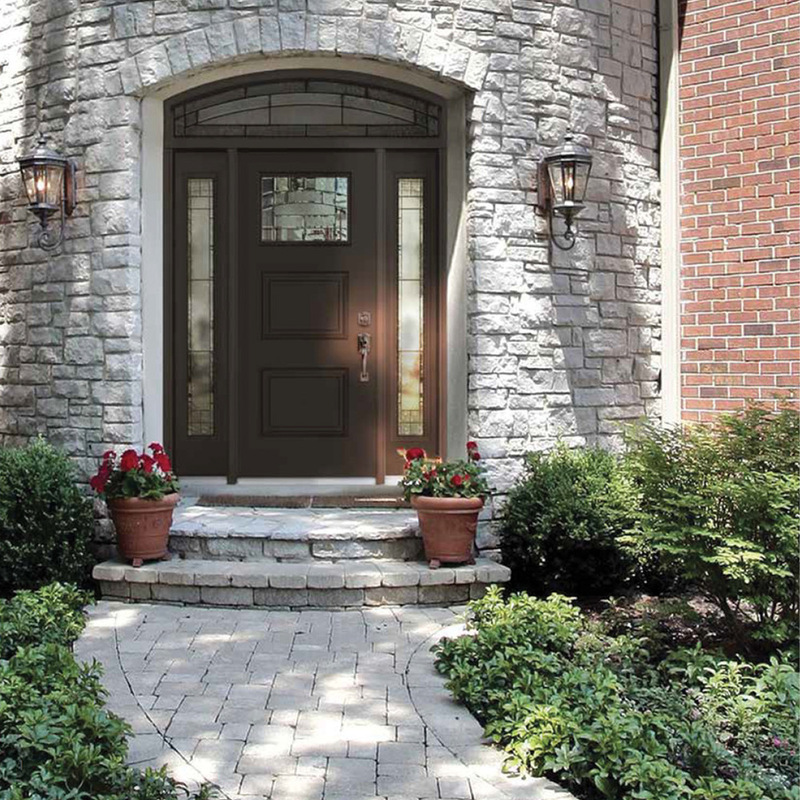 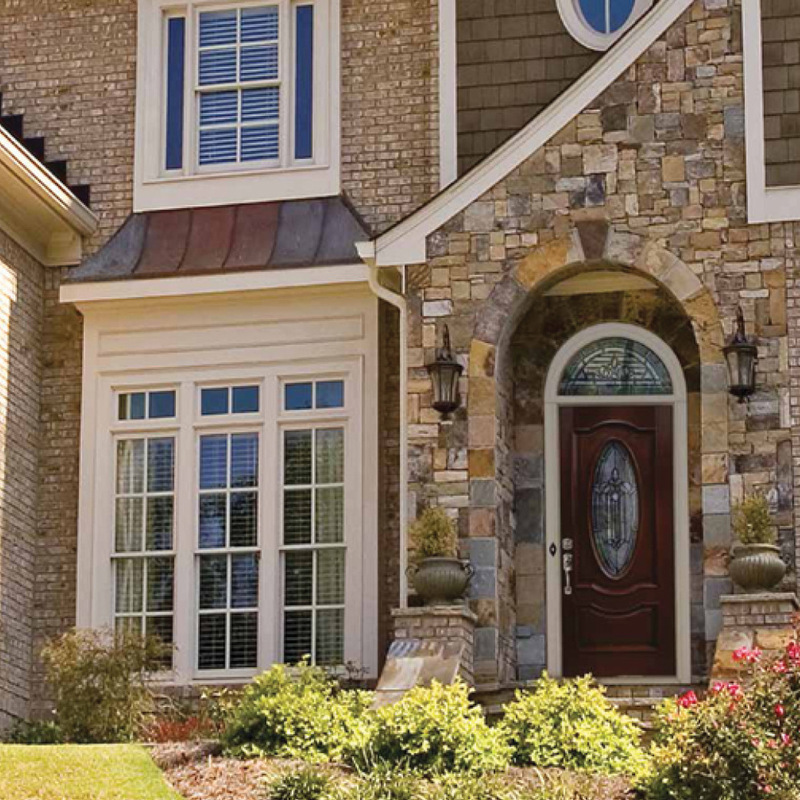 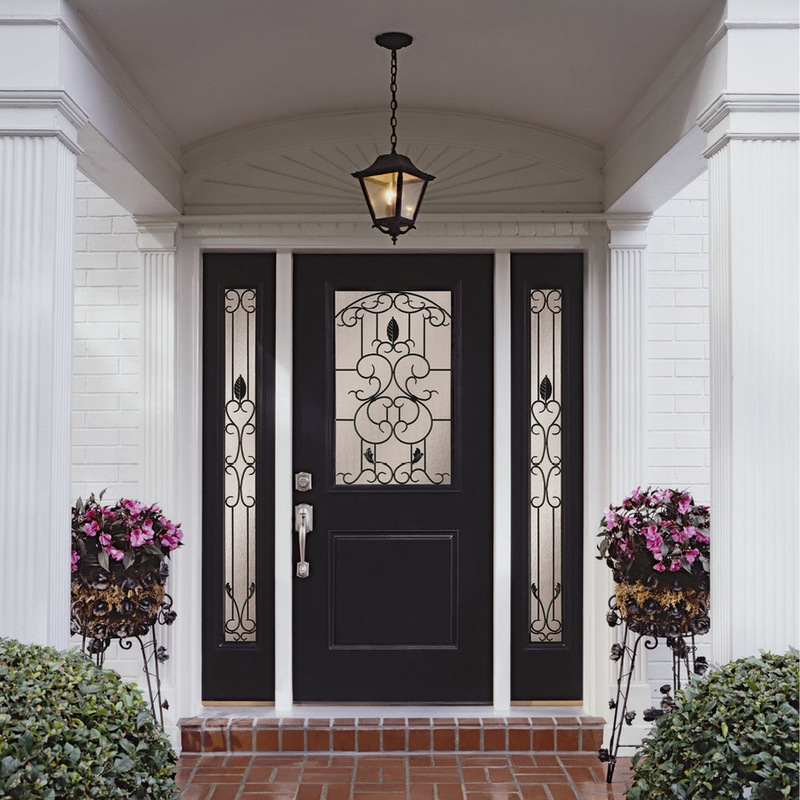 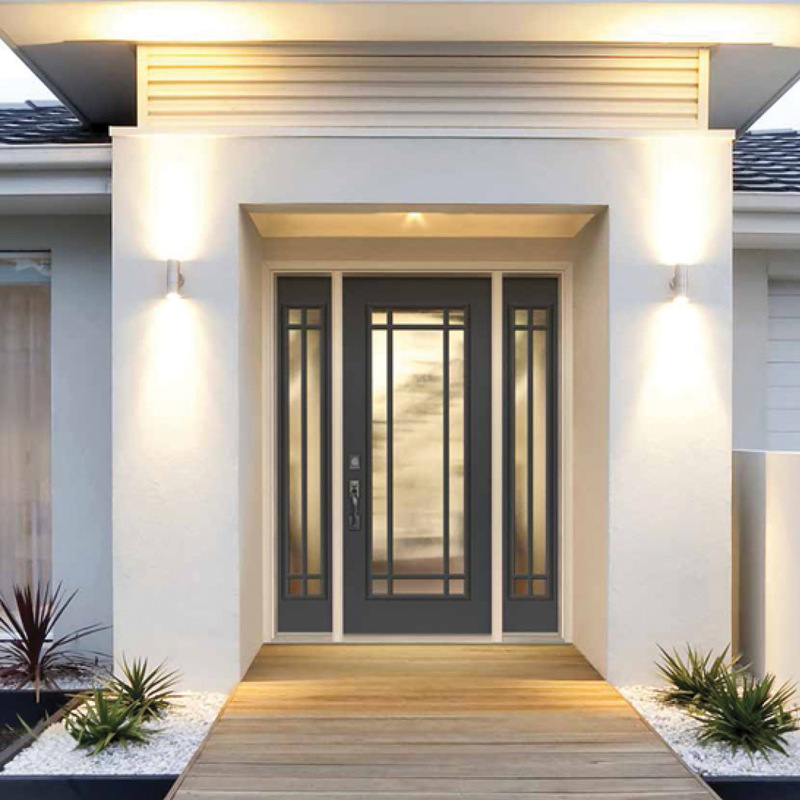 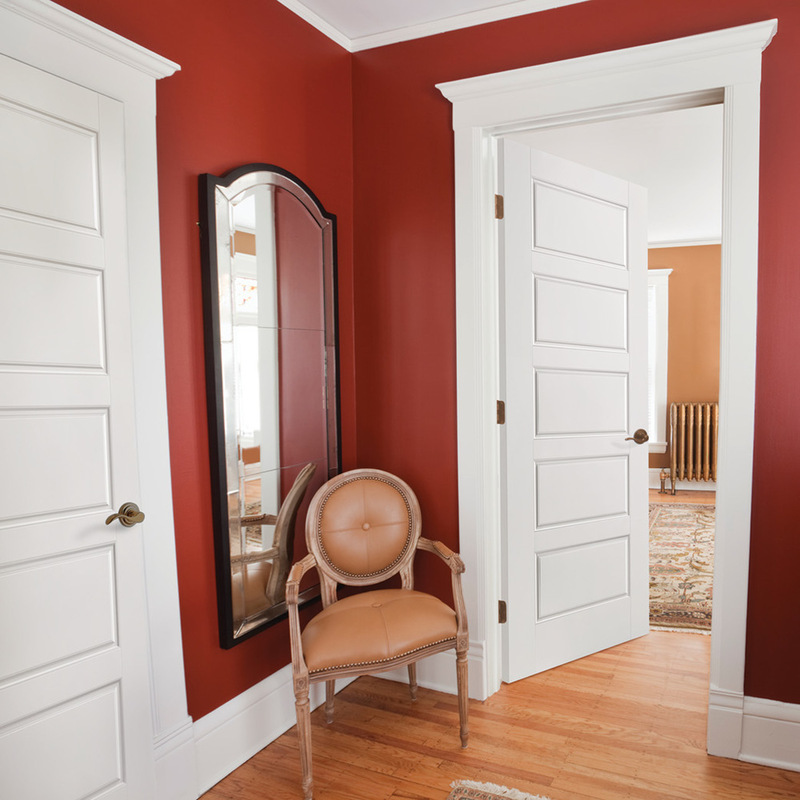 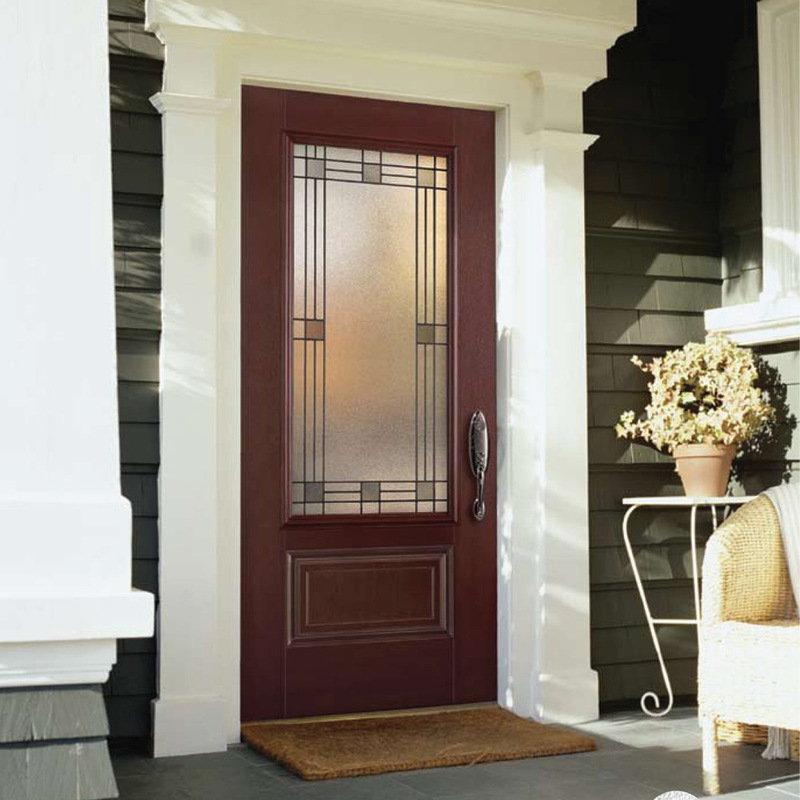 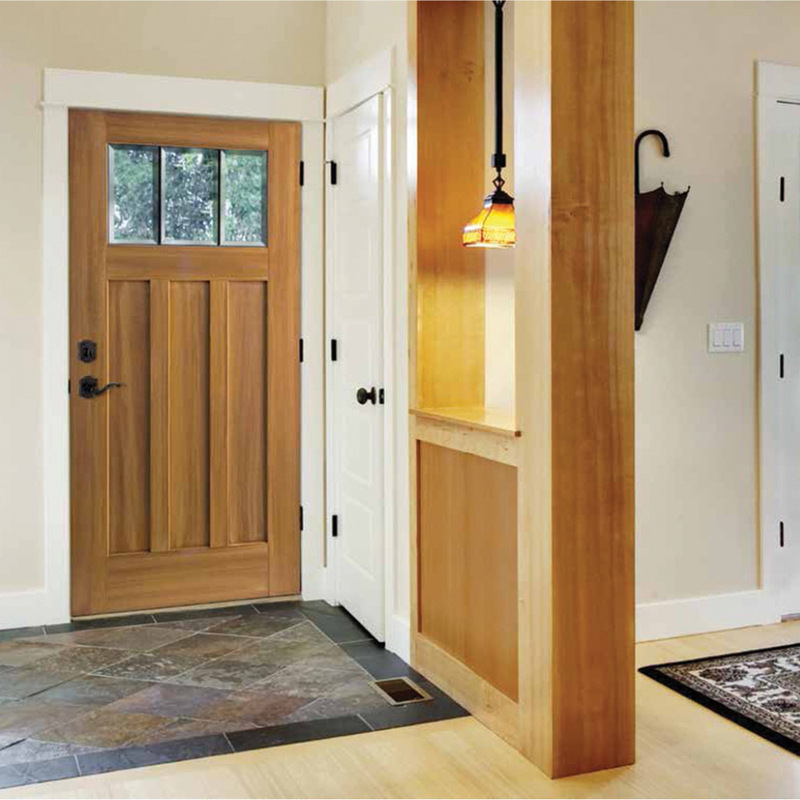 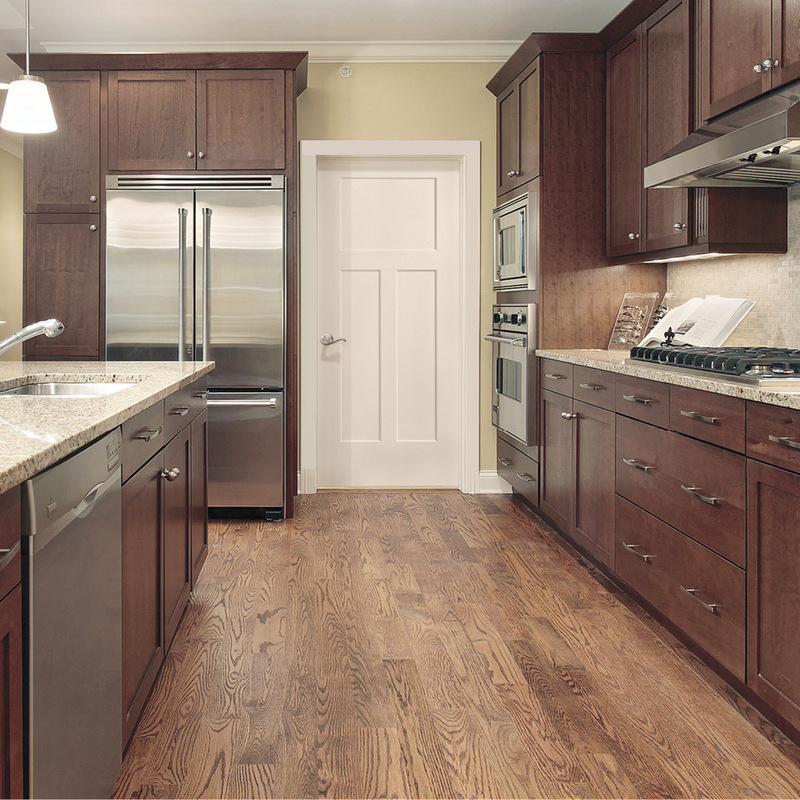 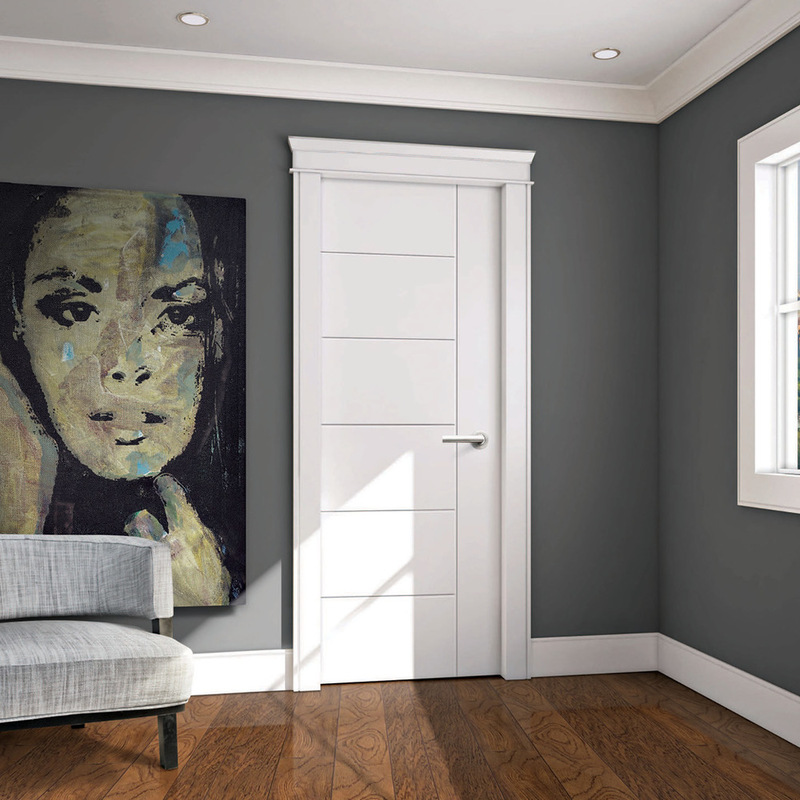 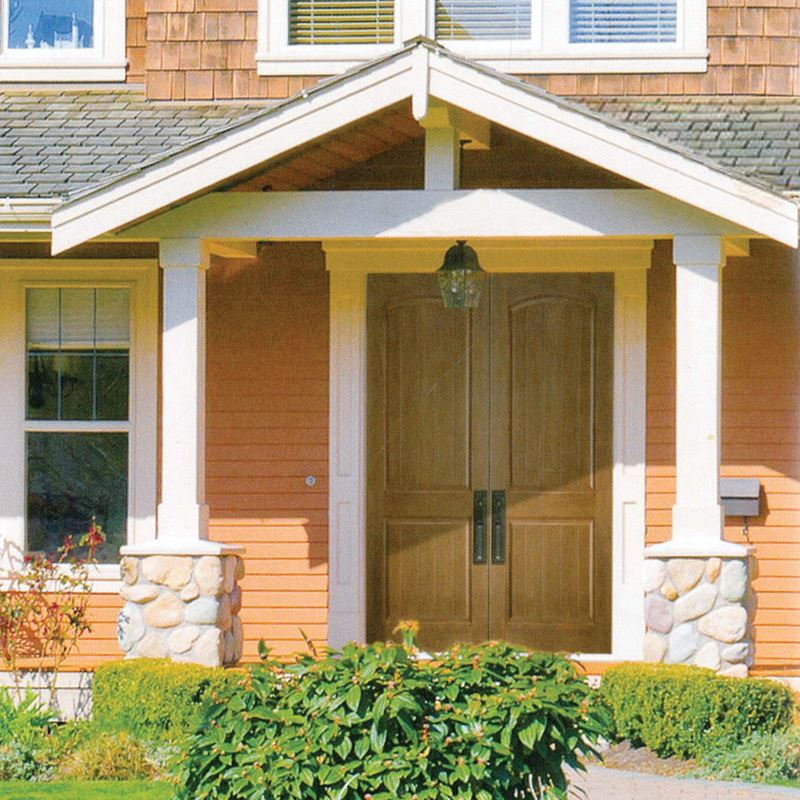 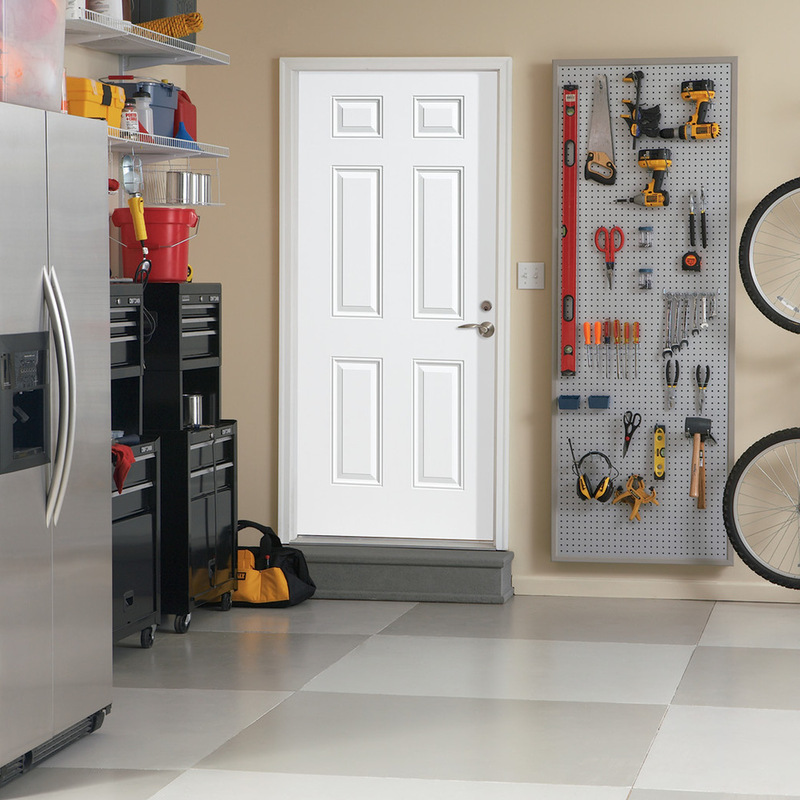 Whether you're doing a renovation, or new construction, we have plenty of options for doors to suit your personal style. 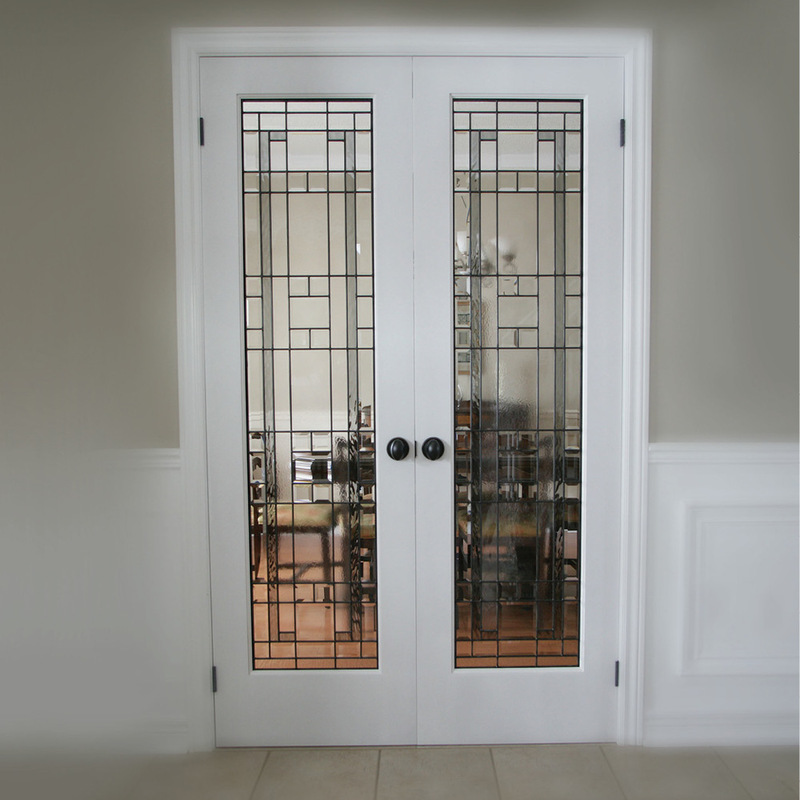 Glass, wood, metal, and fiberglass in countless configurations. 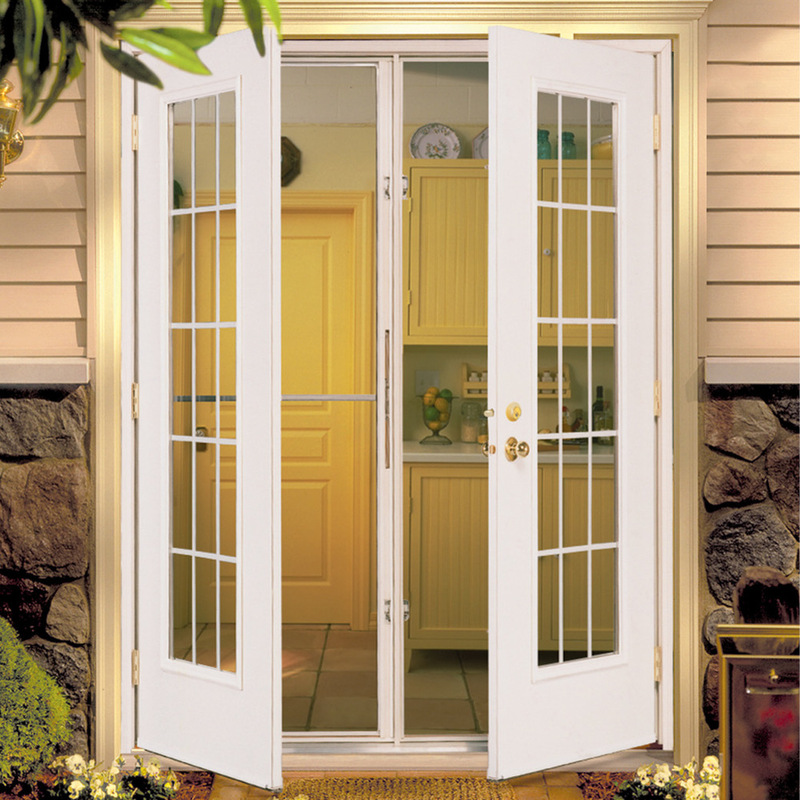 If your door frame is in good shape, you can even bring in the old door, and we'll machine your new door to the same specs!